Podcasts are one of the most effective ways to practice the language while on the go. You can listen in the car, at work (we won’t tell! ), or while lounging on the couch. As the web’s premiere provider of immersive online Italian lessons, these are the three best Italian learning podcasts we’ve found. Italian learning podcasts aren’t as prevalent as German, Spanish, or French podcasts, but the three we cover here are more than enough to get you going or to complement the lessons you’re already taking. 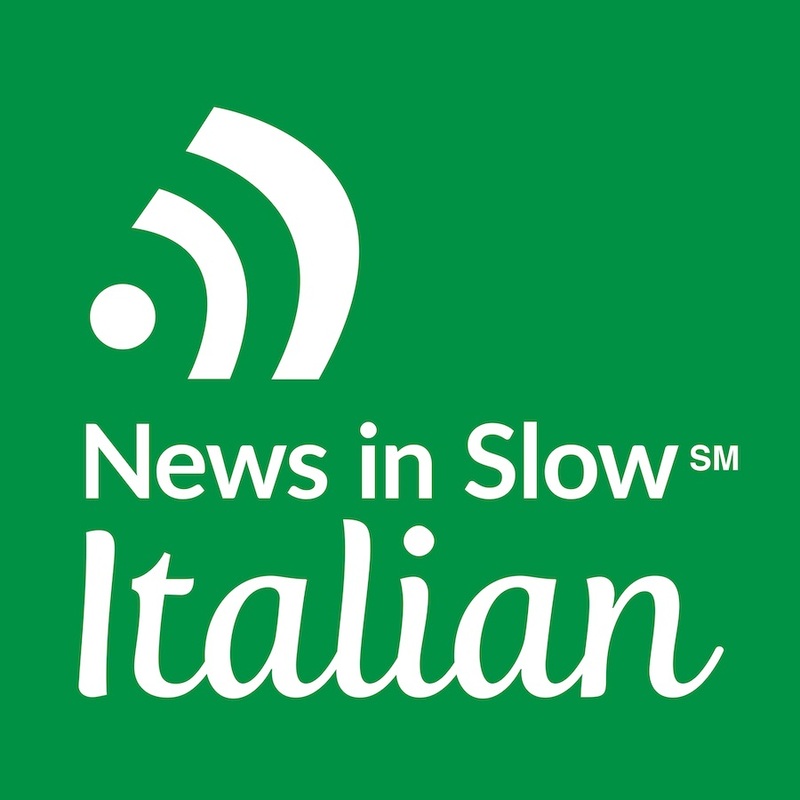 With News in Slow Italian, you can ‘learn German through current events,’ as they put it, and their podcasts are among the best Italian learning podcasts because you are actually hearing the language spoken how it is used in daily conversation. There are beginner, intermediate, and advanced podcast levels, with subscription rates starting at $16.99 per month (discounts are offered for long-term subscriptions, and different subscription packages are available). 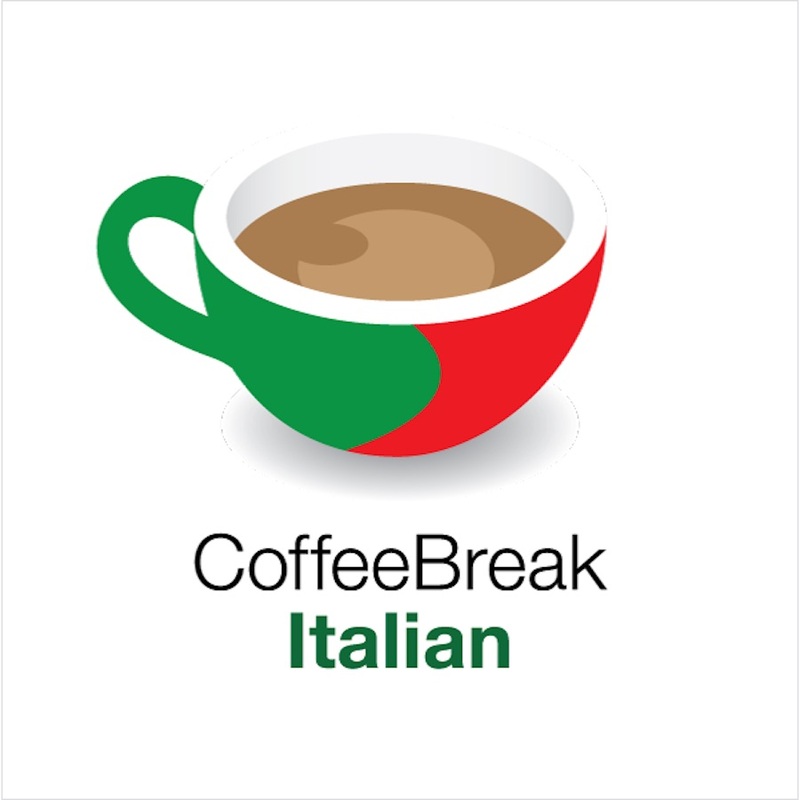 This free podcast, aptly named Coffee Break Italian, is a quick language lesson short enough to take in over a cup of joe. The show is built from common expressions in Italian and how they use different conjugations and tenses. Each episode focuses on one such phrase and covers everything relevant to the specific conversation point. Episodes generally stop at about 10 minutes and may feature an interview, conversation, or a host telling a specific story. You may learn how to book a hotel, order a pizza, or ask a question. The two ‘seasons’ comprise over 50 episodes. 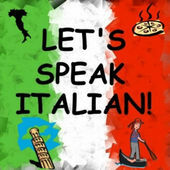 Let’s Speak Italian is a podcast for those looking to progress consistently and quickly. This podcast is a heck of a deal for only $15. The subscription gives you access to 100 lessons as well as 20 ‘review lessons,’ after which you should have a firm grasp on basic Italian phrases and use. Most lessons are accompanied by English translations of the material covered, and once you’ve bought the package you can download and listen whenever and wherever. The lessons are built to be worked through in 24 weeks, so if you’re serious — and since you’re paying, you ought to be — you’ll see significant progress in just six months. 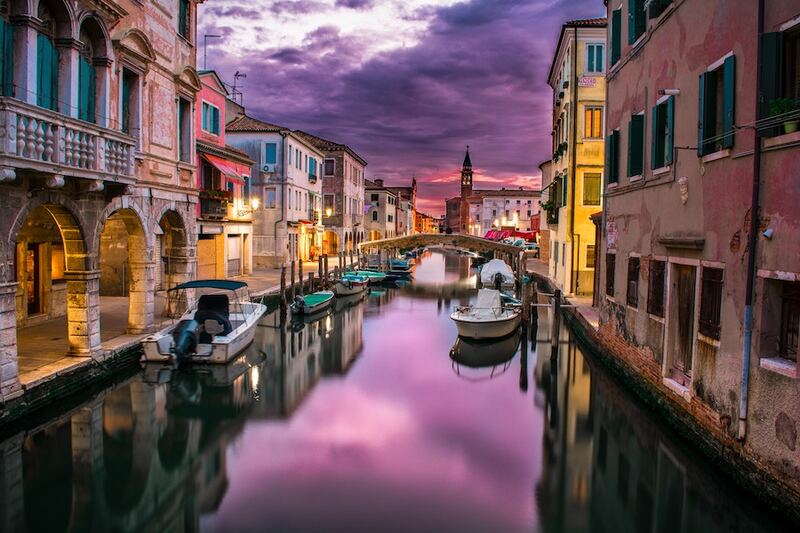 These lessons are also a great complement to Live Lingua’s immersive Italian lessons.